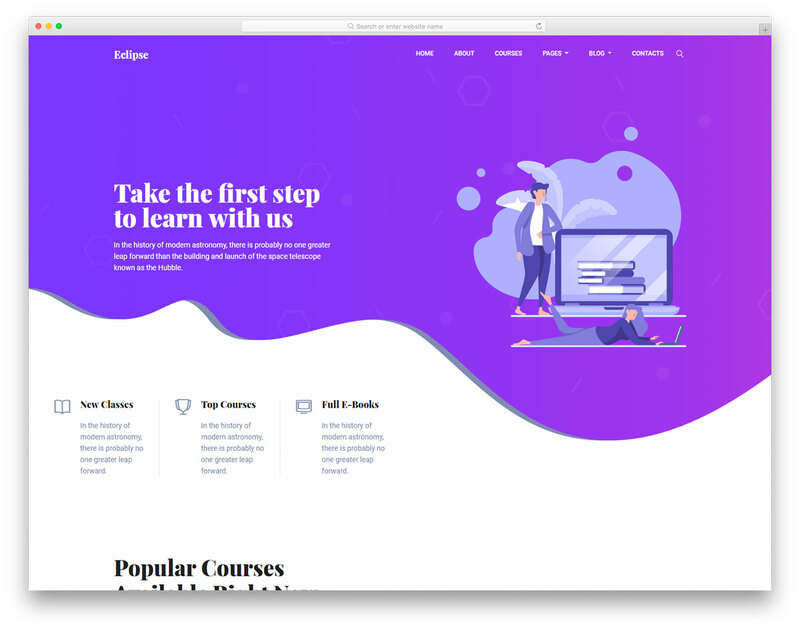 Edustage – hence the name – is a free educational website design template that will take your online services to new heights. 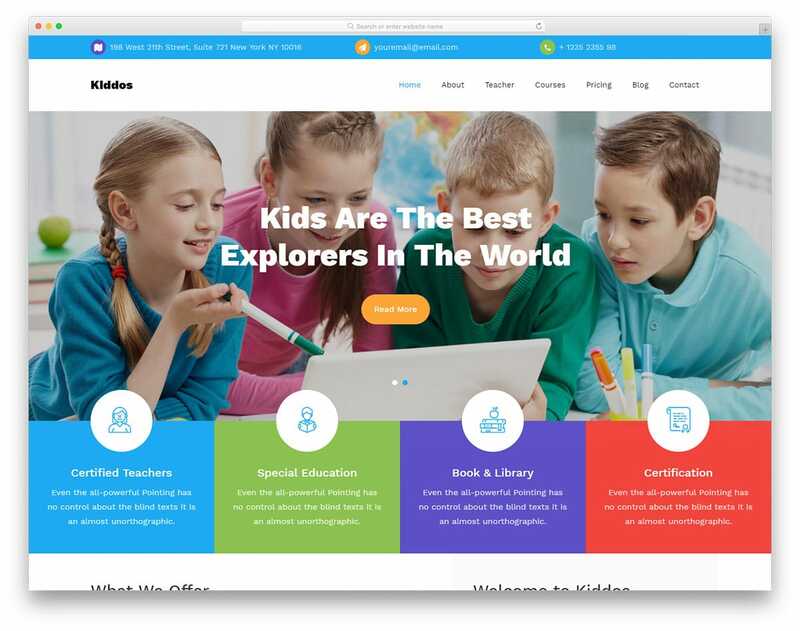 When building a kids education website, Kiddos is the free primary school website template that you should consider. 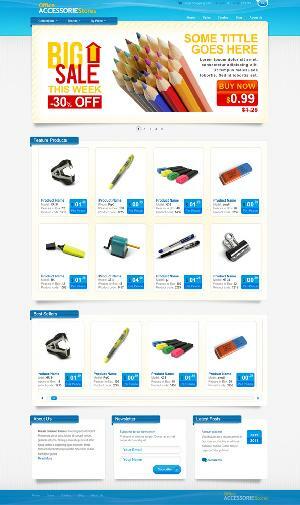 Eclipse is a fascinating, professional and easy to use free eLearning website template. 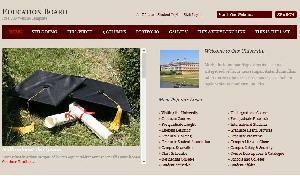 You can use it if you plan to run online courses or even to create a page for your school, college or university. Are you in the process of finalizing your first ever book and would like to make it public in style? 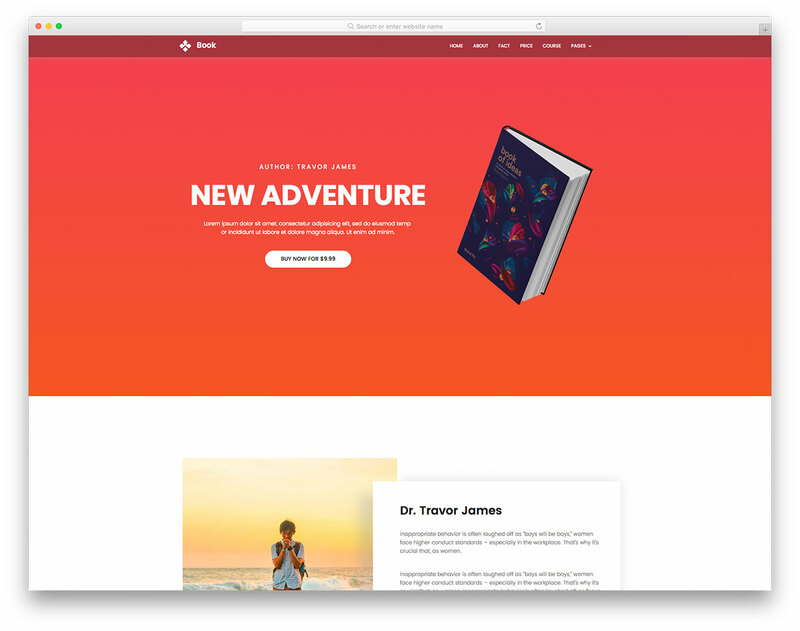 You probably thought about it otherwise you would not be checking out this stunning free book landing page website template. 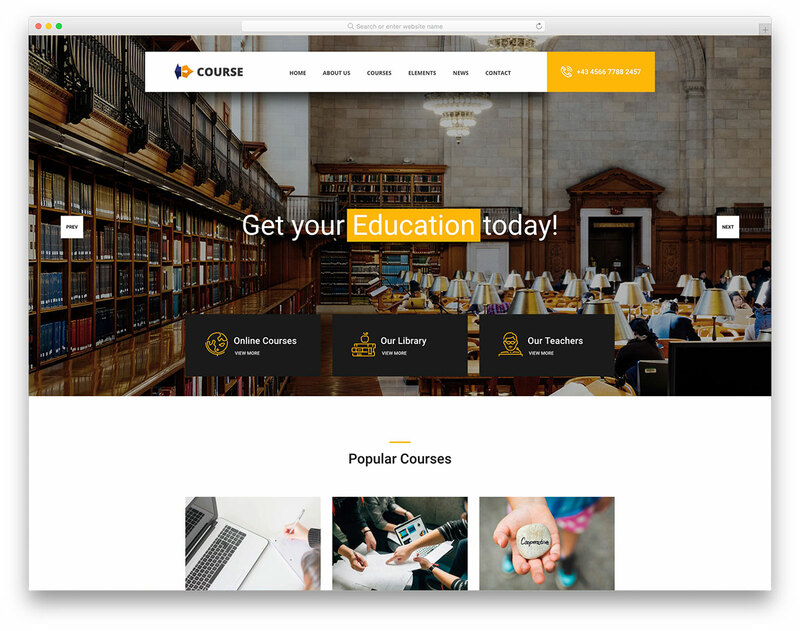 When setting up a site for your university or school, Course free education website template is an ideal tool to start. 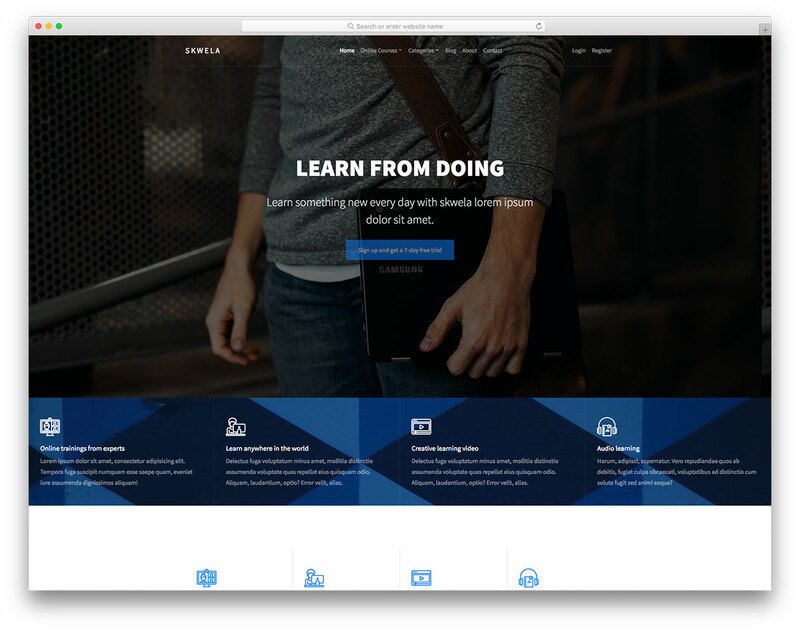 Perfect for online courses and training, Skwela is the free Bootstrap education website template you will find highly useful. 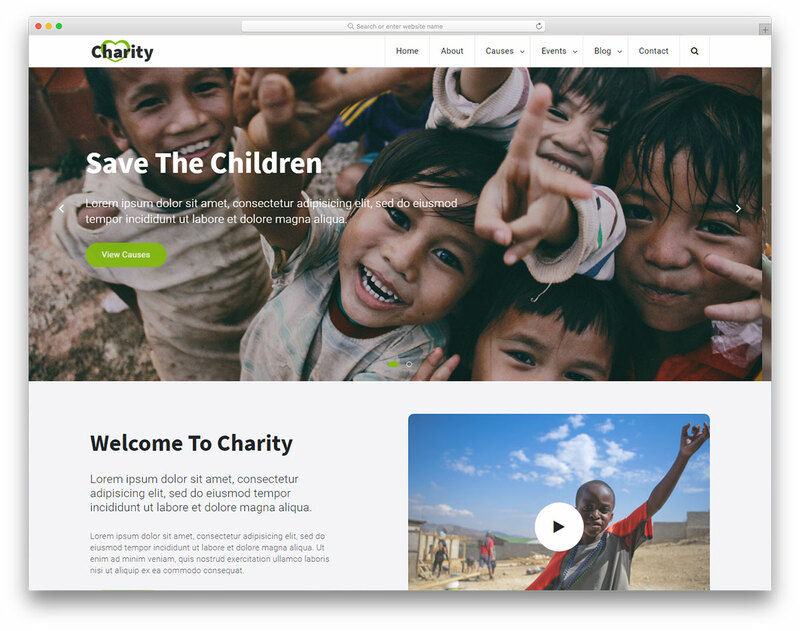 There is almost no need for an introduction when it comes to Charity 2 free website template. 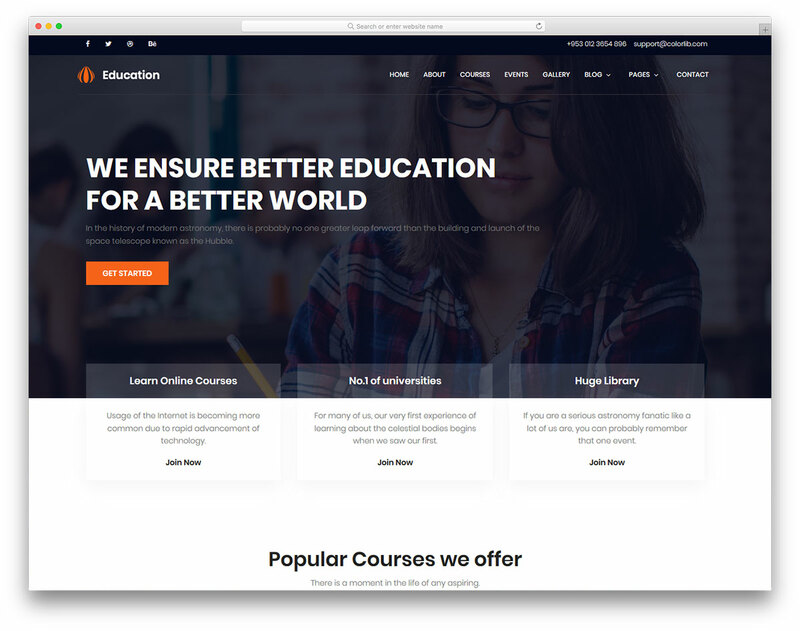 The name speaks for itself, however, this marvelous free charity website template deserves a few extra words. 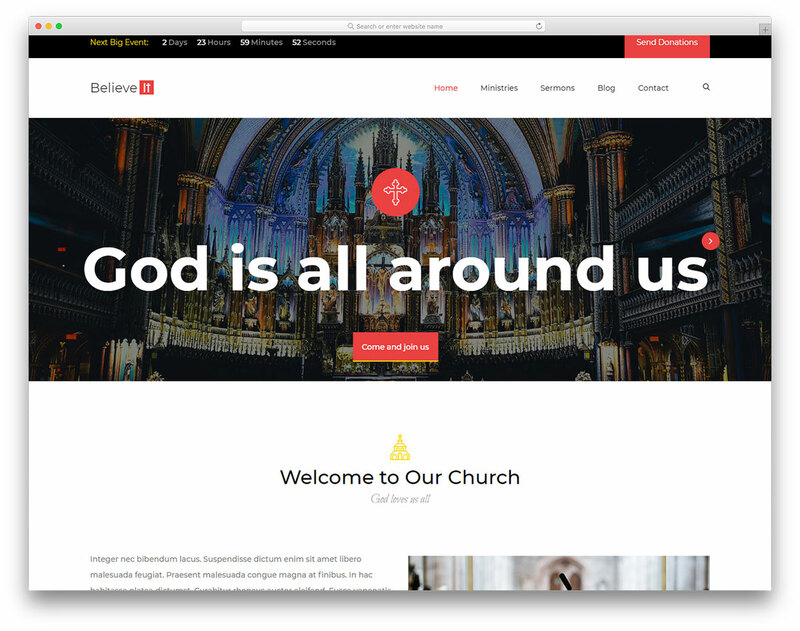 Church is, hence the name, one of the best free and mobile-ready church website templates currently available on the market. 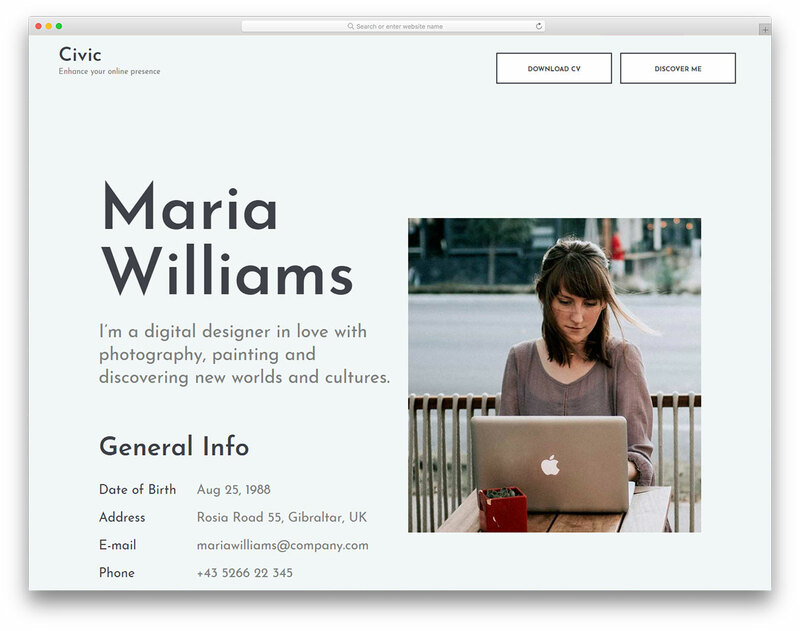 With years of experience and refining your talent, it is time to advertise yourself online with Civic free Bootstrap resume website template. 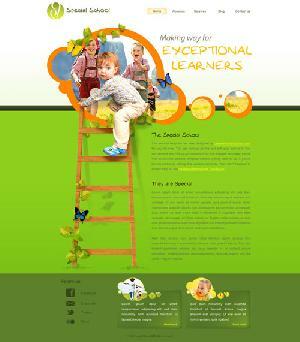 No need to go in-depth to know that Education is nothing else than a fabulous free HMTL education website template. 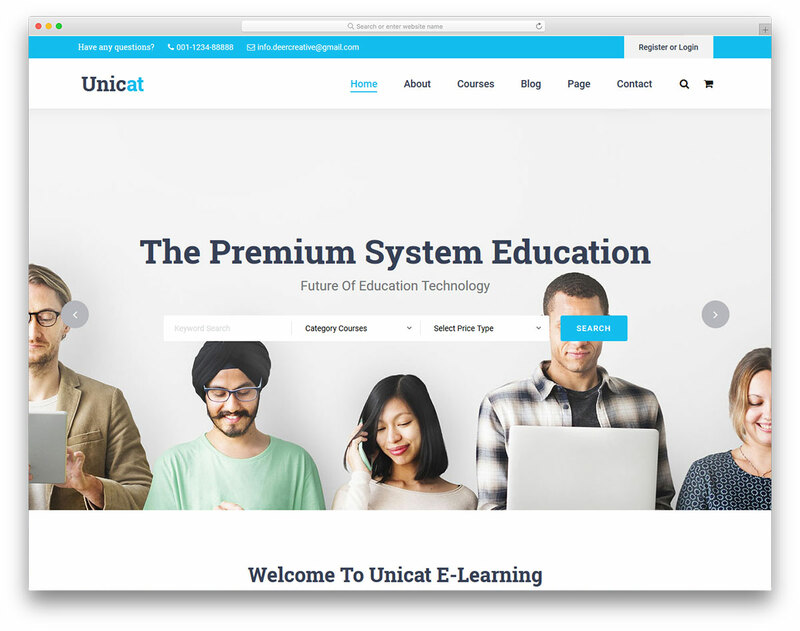 Clean, minimal and sophisticated free e-learning website template, Unicat, is ready to promote your services and courses on the internet. 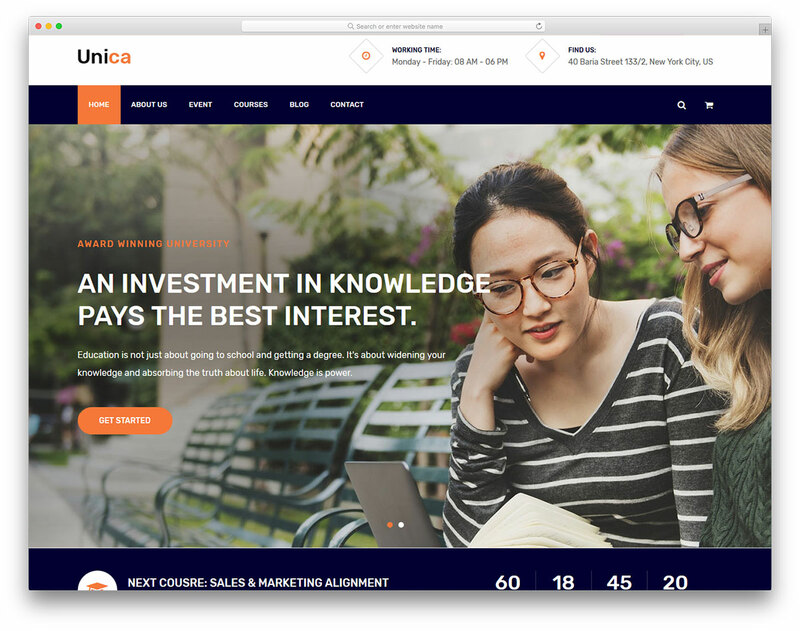 To grab the attention of even more students, Unica free university website template is here, ready to sort things out for you. 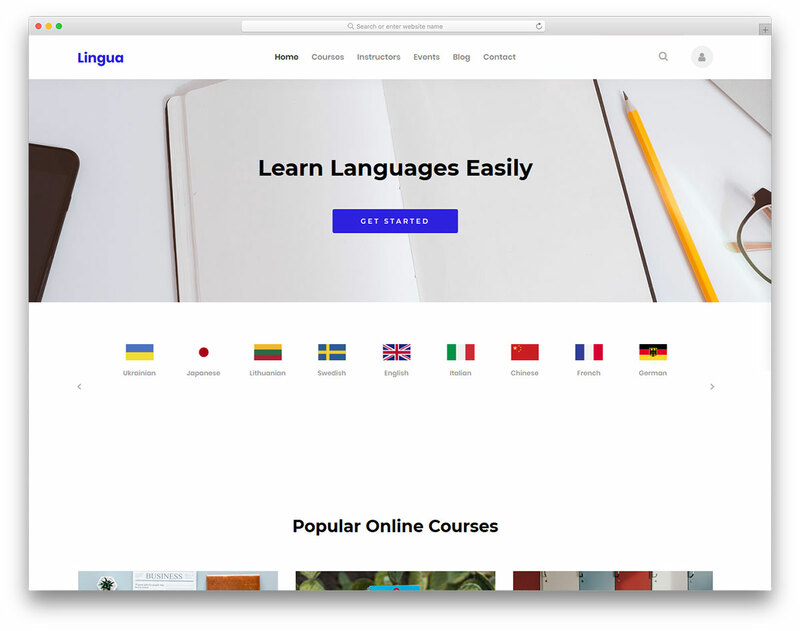 Lingua is the one and only free language school website template you will ever need. 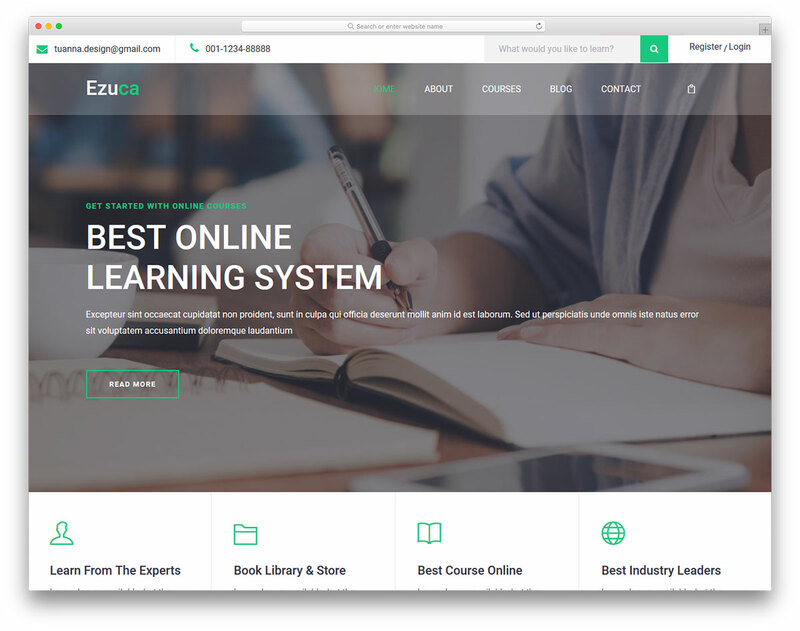 Ezuca is your go-to free online learning website template when in need to sort out your web space.